The privacy of our clients is well guarded. We don't communicate any email address, nor normal address, nor telephone numbers or any other information with other parties. Tiny Esveld lives at Brasschaat, north of Antwerp, Belgium, and owns a gallery. 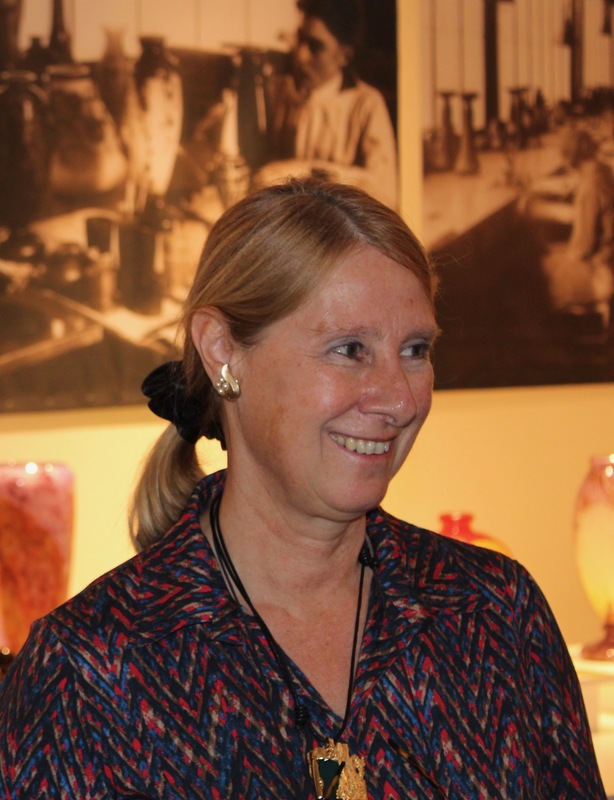 She specializes in artworks of the French Art Nouveau and Art Deco periods, with a preference for the Ecole de Nancy, the glass of Emile Galle, Daum, and Charles Schneider, with an emphasis on rare and exceptional pieces. 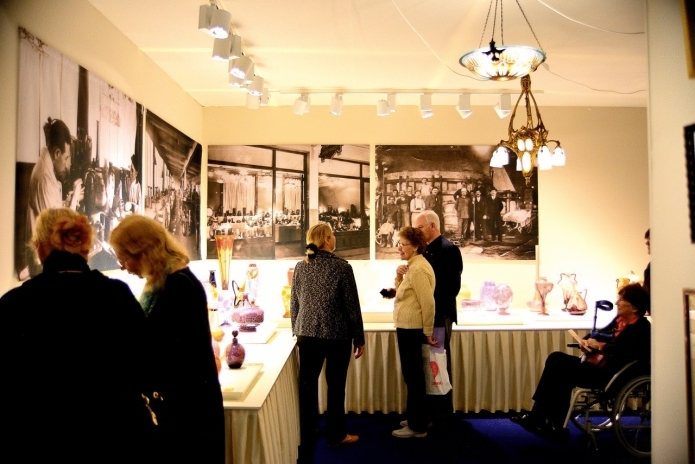 The gallery opened in 1995 and is a member of KVHOK, the Dutch antique organisation, CINOA, the international art and antique organisation and the British LAPADA. 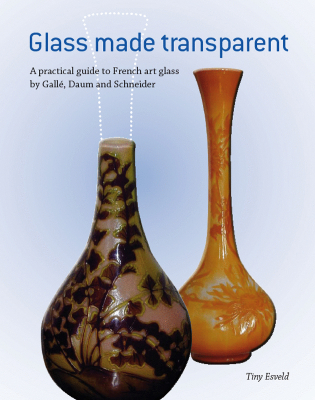 In 2010 Tiny Esveld published a practical guide for lovers of French glass: Glass made transparent, very favourably received by collectors worldwide. 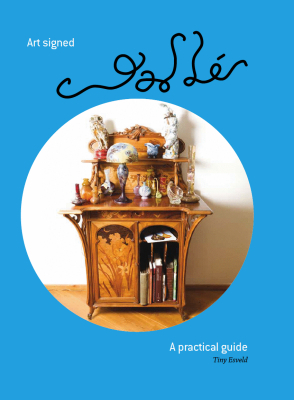 In 2013 she published Art signed Galle, a book on Galle and his family, with a survey of all the disciplines of the Galle production: faience, glass and cabinet-making. 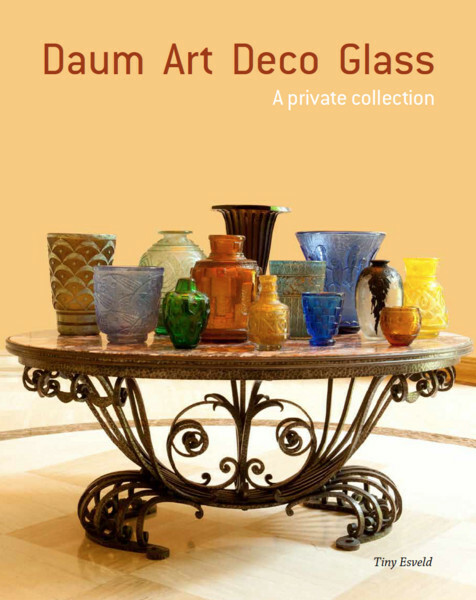 In 2014 she was asked by a Russian collector to document his collection and in 2015 Daum art deco glass, was published and this book is about this massive glass collection with beautiful detailed pictures. 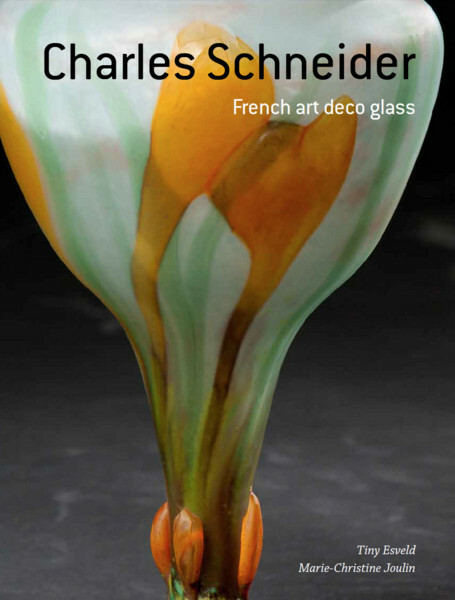 In 2015 together with Marie-Christine Joulin, the expert on Charles Schneider's oeuvre, she wrote: Charles Schneider French art deco glass, presenting many works (vases, bronzes, gravures) as yet unpublished and unknown. In 2016 the Fries Museum in Leeuwarden exhibited the etagere by Gallé. In 2017 the Van Gogh Museum in Amsterdam exhibited a jardiniere by Laigneil. The gallery is open every first weekend of the month and by appointment. See the events section for the exact dates. On the website you only see a small part of the collection. You are welcome to ask for more information.